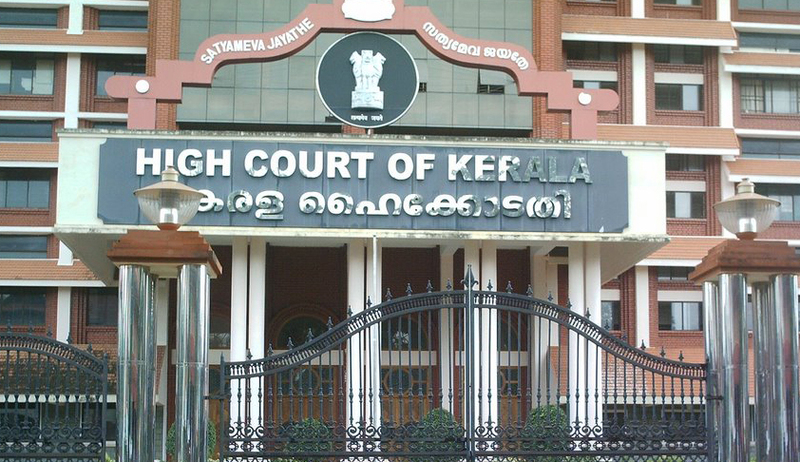 Hearing a public interest litigation which sought a direction to register case under Section 494 of the Indian Penal Code against all citizens who commit the offence of bigamy irrespective of their personal law, the Kerala High Court said that “Section 494 (IPC) does not discriminate between an offender belonging to Hindu/Muslim/Christian male or female belonging to any cast or creed”. However, the plea of the petitioner was not accepted as Section 198 (1) of the Code of Criminal Procedure contains a specific bar regarding the subject. Counsel for the petitioner, Advocate Rajit had submitted to the Court that S 494 of Indian Penal Code does not distinguish on the basis of religion and the Court agreed with the same.